At Smartfruit we strongly believe that success and giving back are two sides of the same coin. Smartfruit mixes are a healthy choice to feed your body, so we decided Smartfruit Inc. should be a healthy force in feeding the world. That’s why we have partnered with Feed the Children. 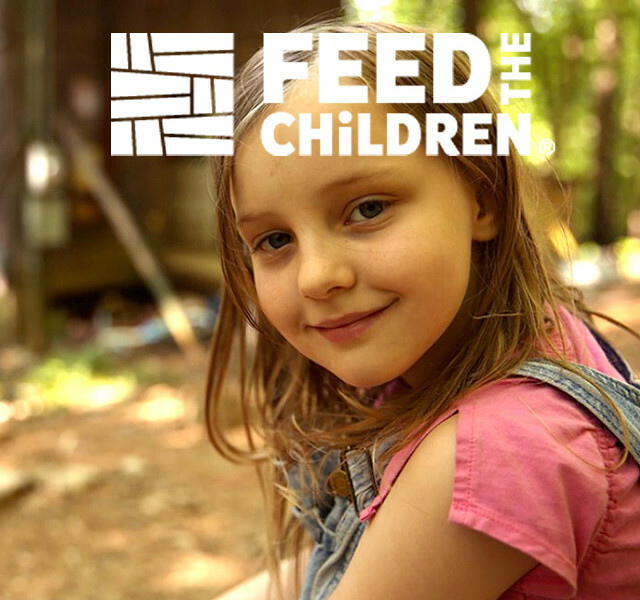 Feed the Children was founded 35 years ago with the vision of creating a world where no child goes to bed hungry. 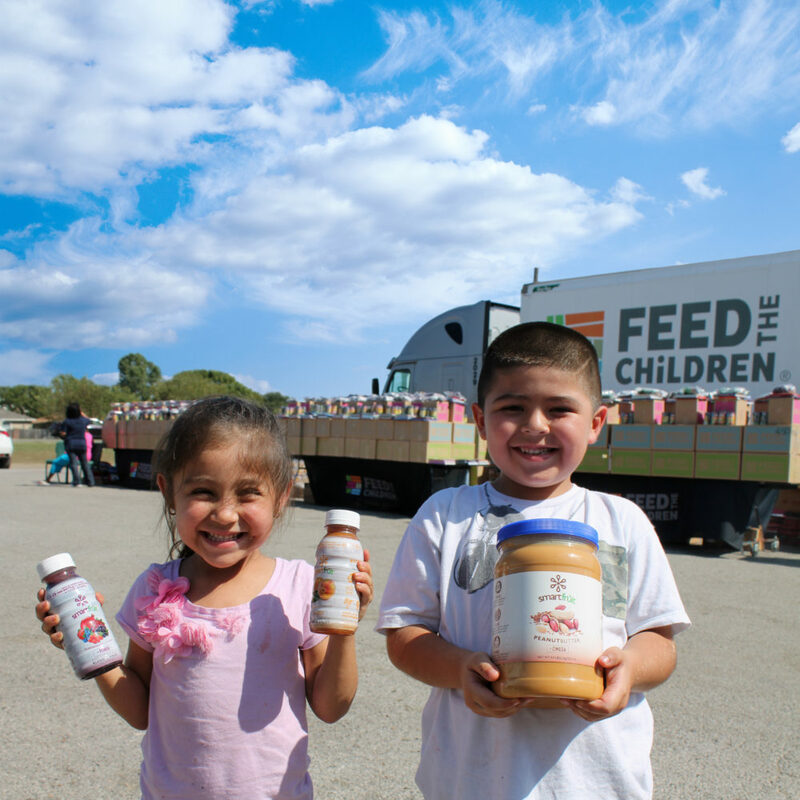 Smartfruit is proud to be a partner with Feed the Children in making that vision a reality. If your interested in partnering with Smartfruit and Feed the Children to become an instrument of change, please visit www.feedthechildren.org .